Boleskine House has been an eerie spot basically from its inception. According to legend, it is built atop the ruins of a 10th century church that burnt to the ground during a service, killing all the congregants inside. 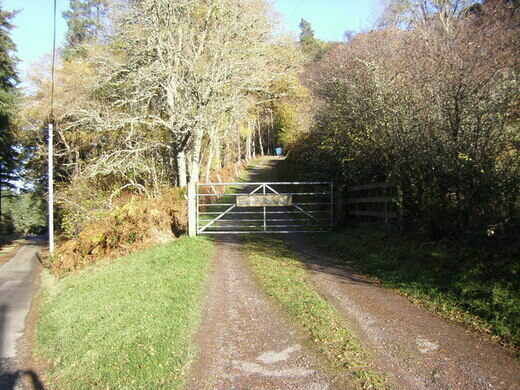 The house looks over Boleskine Cemetery at the foot of the hill, which has long been the site of misdeeds and occult happenings. The manor and the cemetery are inexplicably linked by a tunnel leading from the cellar to the graveyard, perhaps placed there for a grave watcher to alert the master of the house to any body snatching that took place. 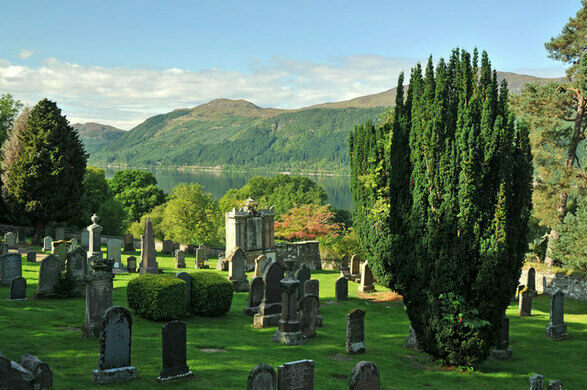 The manor also overlooks Loch Ness, of Loch Ness Monster fame. 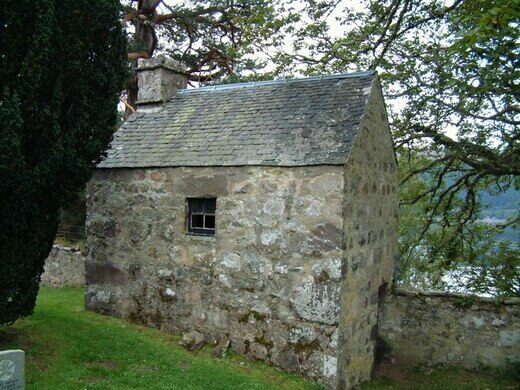 Aleister Crowley bought Boleskine House in 1899 to seclude himself and perform magic from The Book of Sacred Magic of Abramelin the Mage, badly translated by his mentor, founder of the Hermetic Order of the Golden Dawn Samuel Liddell MacGregor Mathers. 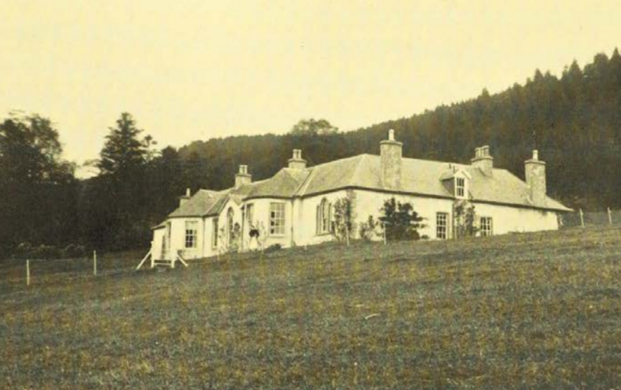 It was during his time at Boleskine that Crowley became famous for his spiritualism and black magic practices, both around the Scotland and later, the world. Sometime during this period Mathers called Crowley to the Hermetic Order of the Golden Dawn in Paris. He left without dispelling the “12 Kings and Dukes of Hell” he had summoned, and many locals blame the house’s unlucky history on evil spirits left behind. Crowley himself, never one to admit a mistake, even conceded that the rituals he had performed at Boleskine House had gotten out of hand. First, Crowley’s housekeeper’s 10-year-old daughter and 1-year-old son died mysteriously and abruptly. Crowley also bragged that one employee of the estate who had long abstained from alcohol got drunk and attempted to murder his entire family. After the house had changed hands, it still wasn’t free of dark energy. In 1965, the army major who owned the house committed suicide by shotgun. The next owner was another dark celebrity of a different kind–Led Zeppelin’s Jimmy Page. Page spent very little time at the estate, instead bequeathing it to a friend and his family. The friend reported not minding the unexplained creaks, groans, and various ghostly apparitions, but was bothered by the Crowley and Page fans who frequently attempted to break into the house and defile the grounds. Later owners dismissed any notions of hauntings or witchcraft at the house, but tragedy continued to strike. In 2015, the residents of the house returned from a shopping trip to find the house completely in flames. There were no injuries, as the house was totally empty when it ignited. A cross marks the spot in a small Scottish village that claims to be the exact center of the country.